Texas-based LStar Capital, a subsidiary of private equity company Lone Star Funds, is pulling the plug on its $200 million slate financing deal with Sony Pictures, multiple individuals with knowledge of the situation have told TheWrap. LStar, which has been a financing partner on about 30 Sony films since closing its slate deal in 2014, has stopped making new contributions to the fund after suffering a series of box-office flops such as “The Brothers Grimsby,” “Concussion” and “Passengers,” according to one individual with knowledge of the situation. It’s unclear how much the company has already invested in the fund and how much more was expected. The withdrawal of new funding comes after LStar engaged advisers earlier this year to sell its Sony library to cover some of its losses on the 25 percent equity stake in the studio’s films, according to two individuals familiar with the move. The size of those losses is not known but insiders say the value of LStar’s Sony library has been diminished greatly in value — not great news for Sony, which owns the other 75 percent equity in the titles. No new investors have stepped up in the two months since the deal has been shopped, according to one individual who said LStar’s fund has been one of the worst performing film-financing funds of all time. According to another individual, potential investors were deterred by the absence from the fund of one of the studio’s rare box office hits — this month’s “Spider-Man: Homecoming” — though a studio insider insisted that LStar did in fact finance the superhero movie. LStar did not immediately respond to TheWrap’s requests for comment. Benjamin Waisbren, a Chicago attorney who brokered the LStar-Sony deal, also did not respond to a request for comment. 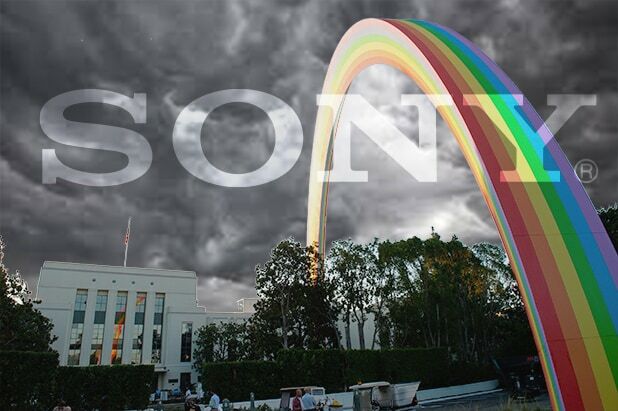 A spokesperson for Sony declined to comment. Also Read: What Does Sony $1 Billion Write-Down Mean? The $50 million animated movie about online digital icons hits theaters July 28, and Sony is not sweating the minority investment should it not come through, the insider said. LStar pulled out of another Sony movie that disappointed at the box office, last summer’s disappointing big-budget reboot of “Ghostbusters.” The finance company’s most successful Sony film was the animated “Hotel Transylvania 2,” which reeled in $473 million worldwide in 2015. Sony hasn’t been devoid of other hits — “Spider-Man: Homecoming” has grossed nearly $300 million worldwide since its July 7 release and the TriStar division’s “Baby Driver” has zoomed to $77 million globally on an estimated $24 million budget — but neither of those films were financed by LStar. 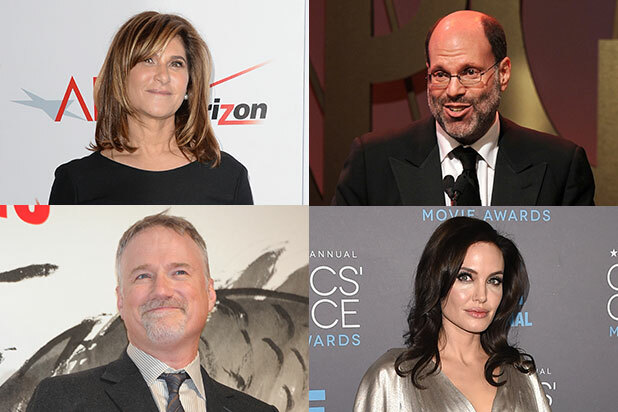 LStar’s move is a blow to Tom Rothman, who took over for Amy Pascal as chairman of Sony Pictures’ Motion Picture Group in February 2015 and has weathered a series of box office misfires. In January, the studio’s parent company took a $962 million write-down on its production and distribution unit.